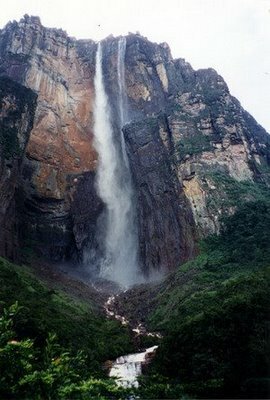 Mongefossen is a waterfall that is not officially listed as the fourth highest waterfall in the world. 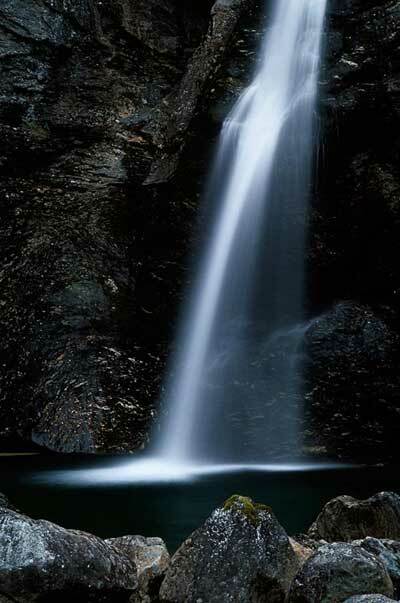 The waterfall is located in Rauma municipality in Møre og Romsdal area, Norway, near the motorway E136 and Rauma River. 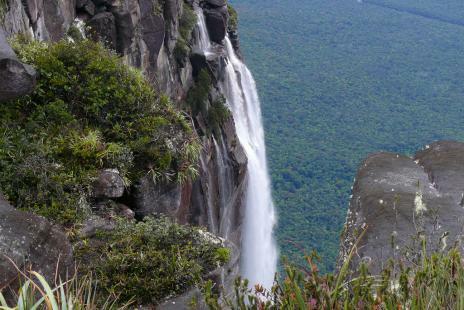 There is some debate about the altitude, but generally listed in the 773 meters (2536 feet). Unfortunately, as with many of the highest waterfalls in Norway, has been targeted for hydropower, which produces greatly reduced flow of water during the summer tourist season. 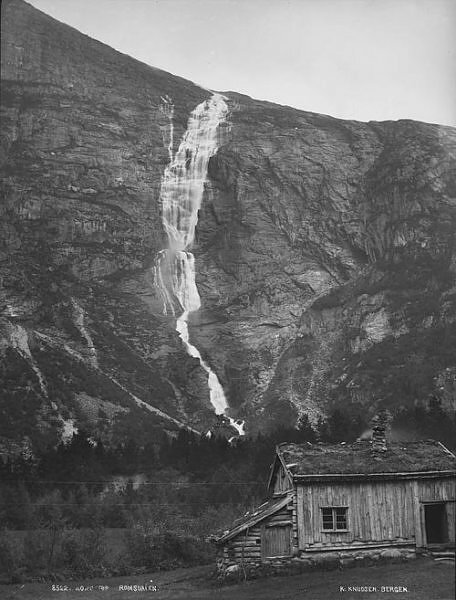 Mongefossen also holds the distinction as the highest waterfall in the world that can be seen from the railway station. 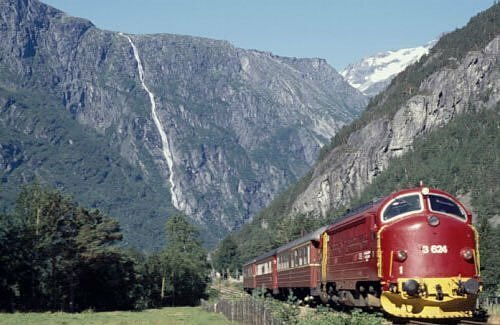 In this case, they are on the Rauma Railway famous, on the north side of the tracks between the villages of Flatmark and Marstein.